Learn from the Quaker colleges Staff along with MLL Pro Will Koshansky! This optional skills combine is designed to enhance your experience at the Quaker Indoor Winter Indoor. The Quaker November 30th 2018 Lacrosse Clinic is open to any 9th-grade through 12th-grade male athletes (graduating class of 2019–2022). Sessions will be held in the Dunning-Cohen Bubble (all field turf). 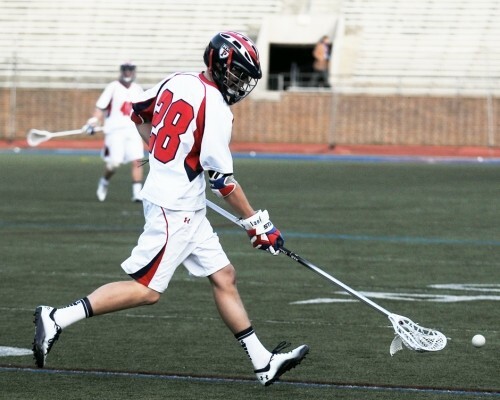 Come learn from the UPENN men’s lacrosse staff and professional MLL player (6 year veteran) Will Koshansky (Chesapeake Bayhawks). There are only 50 spots (position limited) available for this camp!